What’s a Website Menu and Navigation? There are different types of ‘Menus’, but their most basic function is to provide links to all your website has to offer. It’s important to consider how your visitor will use those links and how easy it is for them to get around your site to find the information they are searching for. This is what we are referring to when we say ‘Navigation’. It’s the ‘How’ people interact with your website. We’ve all visited sites that frustrated us because the information we needed wasn’t readily available. 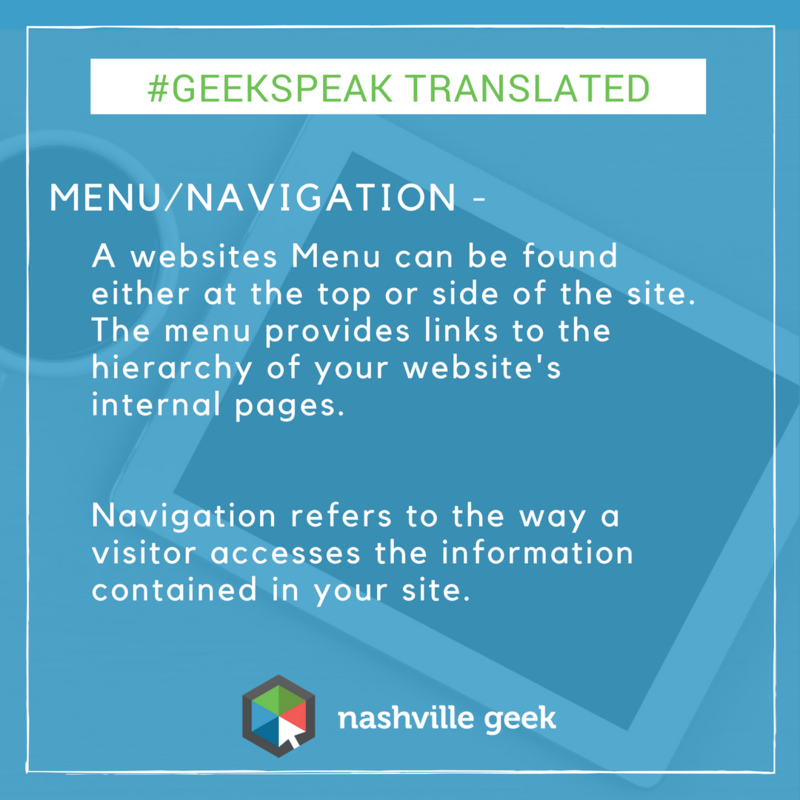 Taking the time to get your website’s navigation right will make for happy visitors and stronger ROI.